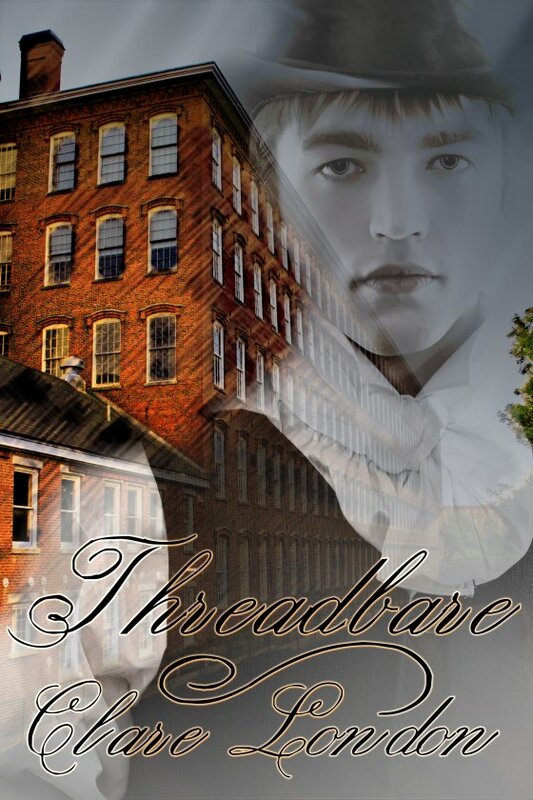 Many thanks to Clare London for donating an ebook copy of her forthcoming historical paranormal m/m romance, Threadbare, for a lucky commenter to win! Threadbare will be released by JMS Books on January 23. You can also head over to Clare’s blog to read a special bonus edition of the Misadventures in Stock Photography! To enter, leave a comment stating that you are entering the contest. Contest closes 7 pm CST, Friday, January 21. Posted by Chris on Thursday, January 13th, 2011, at 2:00 am, and filed under Contests, Covers, Reading. It’s not fair of me to burst May’s bubble, but sweetie there are naughty boys everywhere! Some of them just hide it better than others! Yeah book (please count me in!). Looks intriguing. Please enter me. May looks very warm and content!! Rest well for now, Mayhem. They’ll be back sooner than later. Yes, no more worrying about the bad boys, Mayhem. Dream about squirrels and birds and the sun instead! You are contest central! I’m in. 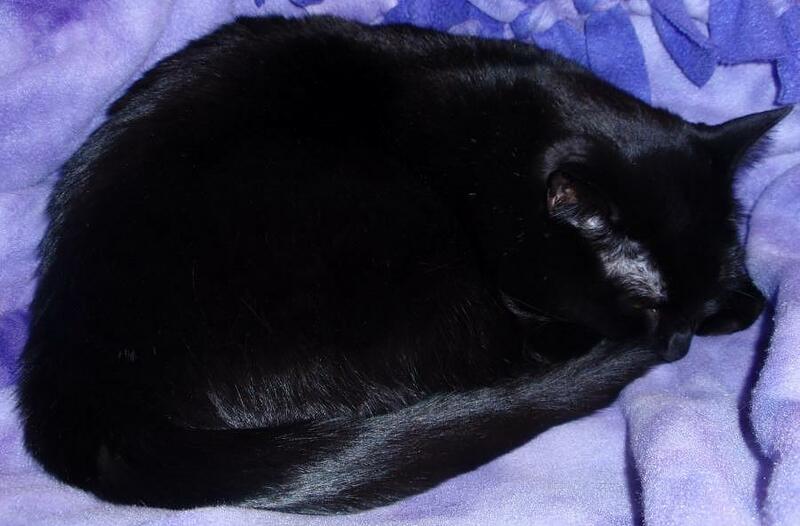 I agree May – it’s a nice day for a cuddle-up-snooze. Sounds good! Count me in for this one, too! A recent post from Harper Bell..Book Giveaway- Enter to win one of two M-M paperbacks! Oh, but they’ll be back, May! I like Clare London’s works; I look forward in reading this one. I love Clare London’s work – please count me in. Thanks! I’m a huge fan of Clare’s writing, so pretty please count me in. I hope, I hope, I hope I win……..did I mention I really hope I win?! That’s okay, May, I’m sure they’ll be back. While the naughty boys are away can the girls play? If so, count me in! Naughti Boys … hmmm … don’t worry dear, they will come back!! I like the look of that one a lot. Please count me in. Let’s see how my luck holds! Please count me in! I’ve loved all the books by Clare London I’ve read so far. Please count me in! Now, now, May. You know the naughty boys make things interesting. Please count me in. 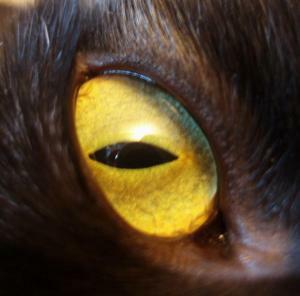 And maybe consider finding some more naughty cats for May; what does she think of Puss in Boots? I’ve enjoyed the previous Clare London books that I have read so would like to be included. Sounds like a good book. Add me please.